Innovation comes from doing new things to change the status quo. Creativity and the spirit of engineering aim to extend the limits by exploring new fields of application. 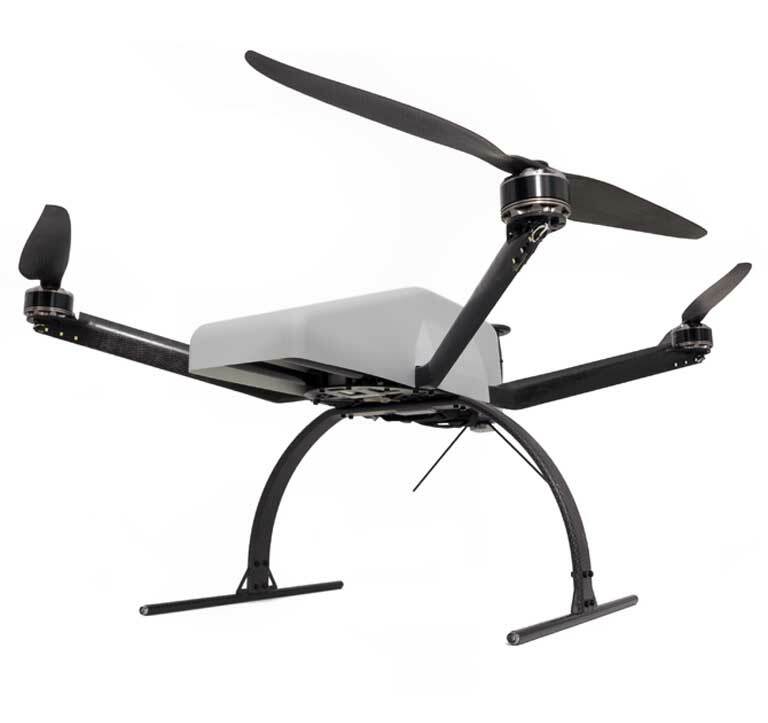 Based in Munich, Germany, birdpilot is an innovative company in the business of unmanned aerial vehicles. High capacity Lithium Battery, rechargeable with BMS (Battery Management System) and on the high standards have proven with a UN certificate. Our Advanced Flight Controller gives you the latest Industry standards at your fingertips regarding safety and precision. Our Advanced Flight Controller offers seamless integration on your needed application. Our modular sensor quick swap system allows you to change your sensor tool-less in no time for you to adapt to the changed application need on location. The full range of sensors/payloads in our portfolio gives you the right tool when needed. Consistent live data from your system in the air, on your fingertips in a clear and understandable way for smooth operation in every environment and situation. Establish workflows together with birdpilot for your particular application. The deep integration of latest sensor technology in our system gives you the opportunity for a highly automated process which can adapt fast to your new requirement. With birdpilot UAV’s tight focus on current and upcoming regulations, from national and international authorities. This requirement input is the baseline for innovation and safety. With an adaptive architecture, the birdpilot system can handle new challenges in an efficient manner. It is one continuous form where hardware and software function is in perfect unison, creating a new generation of UAV in its class, that is better by any measure. Industry leading innovation, in the smallest detail, makes the big possible. Streamline designed booms for eagle-like flight stability. The patent pending unique freeflow construction generates up to 15% higher overall flight performance. Engineered in Munich, Germany, birdpilot copters are handcrafted and individually checked to ensure a maximum of quality and performance. For us, ‘Made in Germany’ stands for high standards in technology and manufacturing perfection. Our propellers are optimised for maximum efficiency and resilience. Designed with lightweight high-strength carbon sandwich construction, birdpilot gives you a state of the art performance. Custom-made electric motor to fit the customer need. We use unique custom-made electric motors designed for birdpilot X4 and X8 to get the maximum safety and efficiency. In situations when insights are essential and information is key to suceed – time and money. Don´t waste time on recharging – explore the possibilities with the next generation unmanned aerial vehicles form birdpilot. Most adaptive for challenging situations where there is the highest need for safety. Our compact Octocopter design gives you the flexibly where you need it the most. Cooperating with an extended network of experts in construction, specialists in the aviation business and photography, birdpilot combines the expertise and creativity from established companies and rising start-ups to force new ideas into the market.